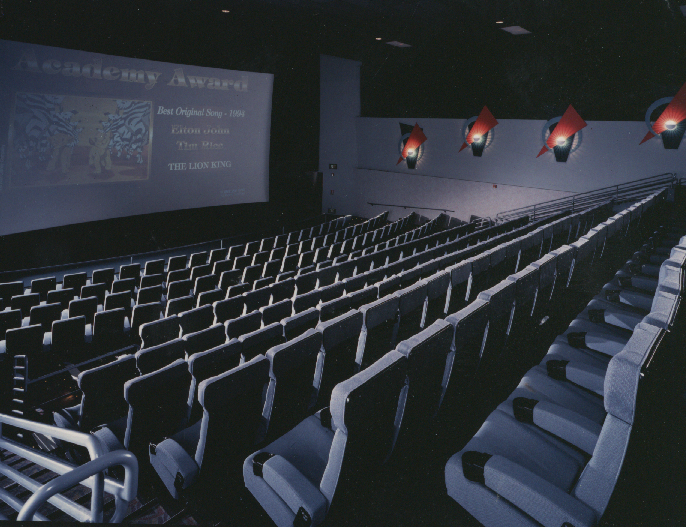 This 85,000 SF 20-screen theatre represented the first full stadium seating facility in San Diego. 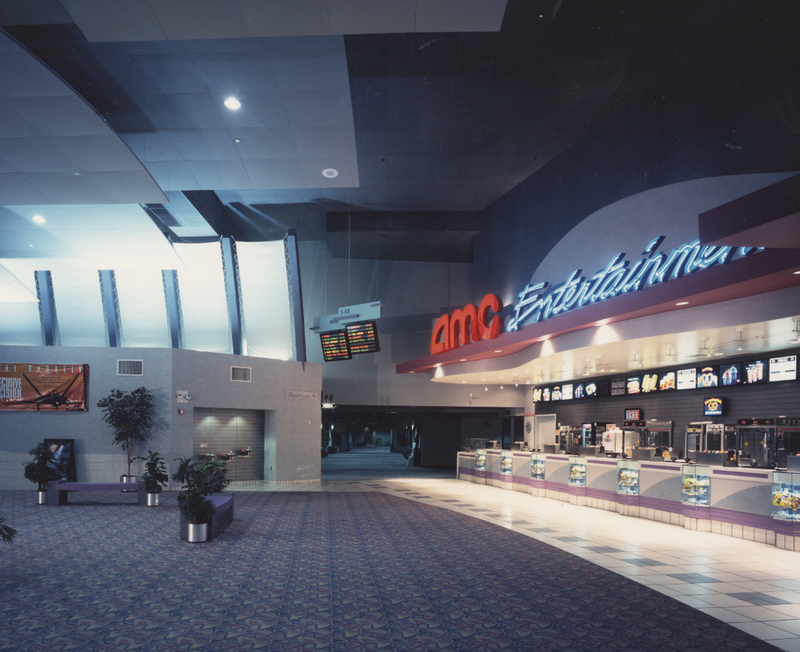 Located adjacent to a high volume freeway the theatre acted as a new focal point for the existing mall expansion and created a new pedestrian mall court extension covered with tensile canopies. It was constructed on a stabilized foundation due to a liquefaction potential and elevated above existing parking fields to align with the existing mall.